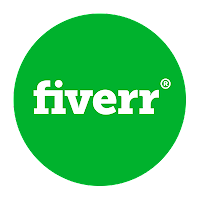 Today I'll be giving a simple tutorial on how to open a Fiverr account from any part of the world, and appear as a seller from USA and UK so as to boost sales. Step 1:open fiverr.com on your browser preferably; Mozilla Firefox or Chrome.. Step 2:Click on Join and fill in your new email details, username and password. 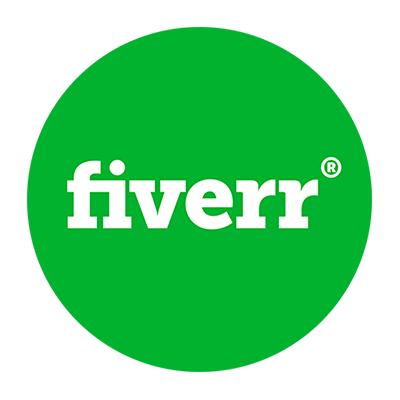 Fiverr will immediately send a confirmation message to the mail you provided. Step 4:Download a VPN. Once you have downloaded and installed it. Set your ip to either Uk or Us, switch it to on and leave it. Step5: Now sometimes it happen to your VPN not to get connected to the server, so you have to verify that your ip address has been changed to your desired location (Uk or Us). Visit www.whatismyipaddress.com to verify if your ip is changed, you can use all other VPN such as Zenmate, cyberghost etc..
Once you have verified that your ip now reads US or UK. You can proceed to the next step. At this point you could be asking, why we need to Change our location to a USA or UK Ip? 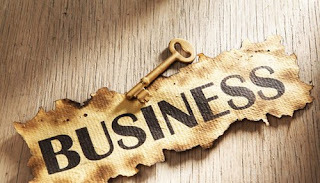 The fact is that this countries are respected and are developed, therefore in the eyes of potential customers, any services rendered from such people would be regarded as high quality. And also coming down to Nigeria we know how the Nigerian name has been soiled on the internet. It is so bad that the world's largest online payments system PayPal doesn't have the biggest economy and largest population in Africa on its list of countries for sending and receiving payments.We’ve only just been added for sending and not receiving money yet..That bad image has followed us even into fiverr. Buyers are very unwilling to deal with Nigerians. They prefer Indians or Pakistanis over anybody from Nigeria. If you want to proceed with a Nigerian Flag on your profile, I'll only advice you to forget that account and open one as a UK or USA resident with a US or UK ip. Simple as that! Step 6:Enter into your email inbox and click the fiverr verification link that fiverr will send to you upon registration and you will be directed to Fiverr welcome page. On that page click on where your Name is on the top right hand side and click on “Myprofile”on the drop down menu and ensure the tag entails USA, UK or any other country you must have chosen otherwise you are not yet connected to United state or any other country you choose when setting up your VPN. If so restart the process all over again. I'm glad you found it useful. Thanks for visiting. cool need to try it out.